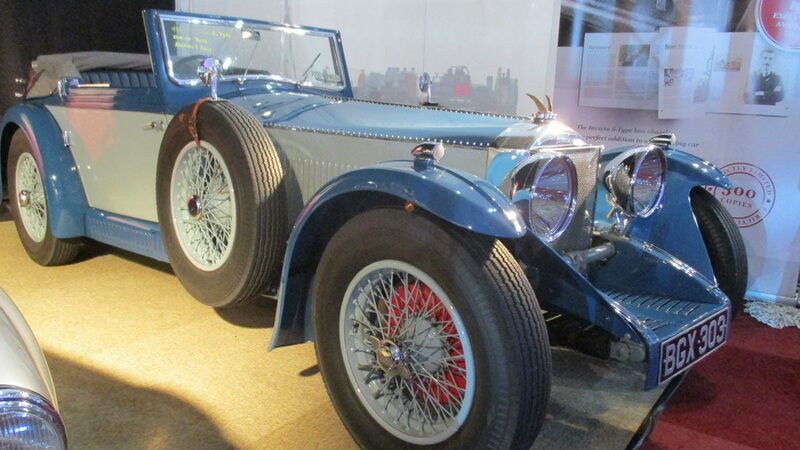 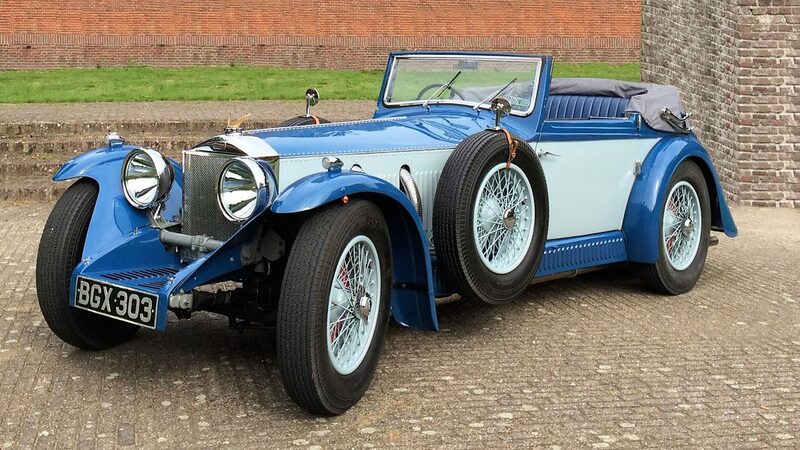 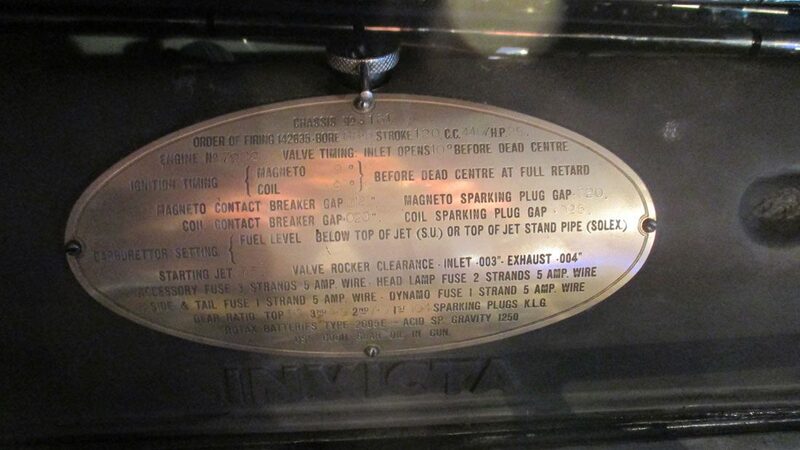 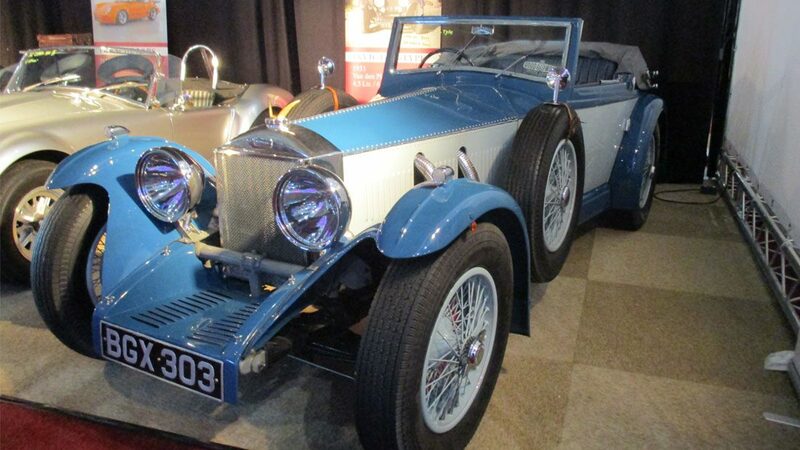 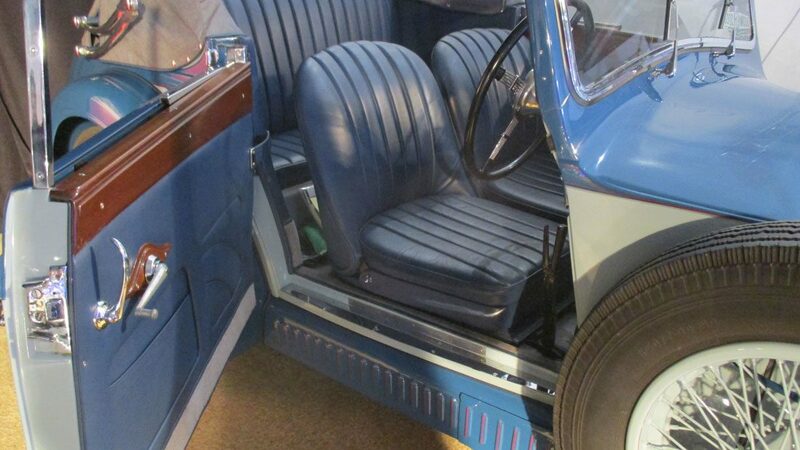 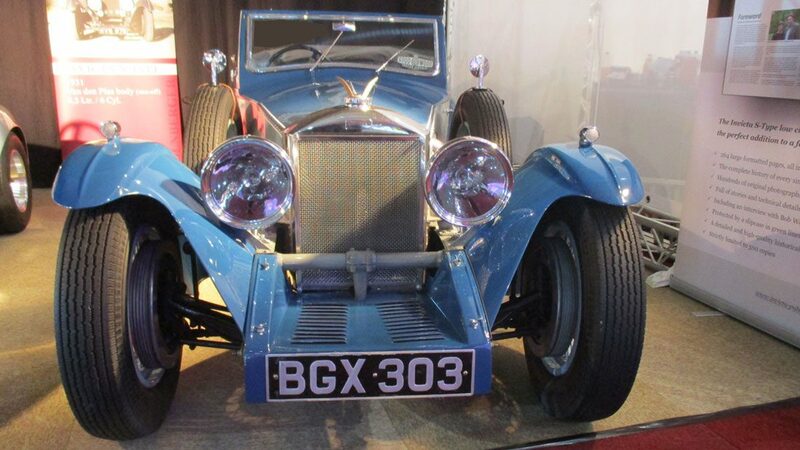 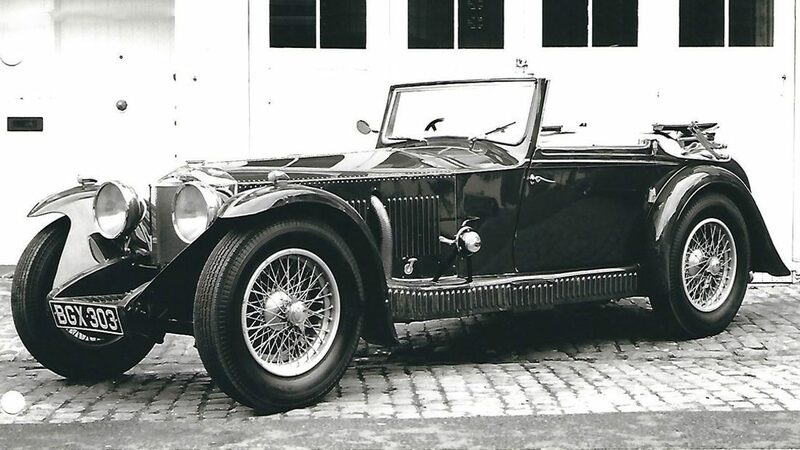 This beautiful Iinvicta S-Type was built in 1934 as Chassis # S 161 delivered with a Carbodies tourer body. 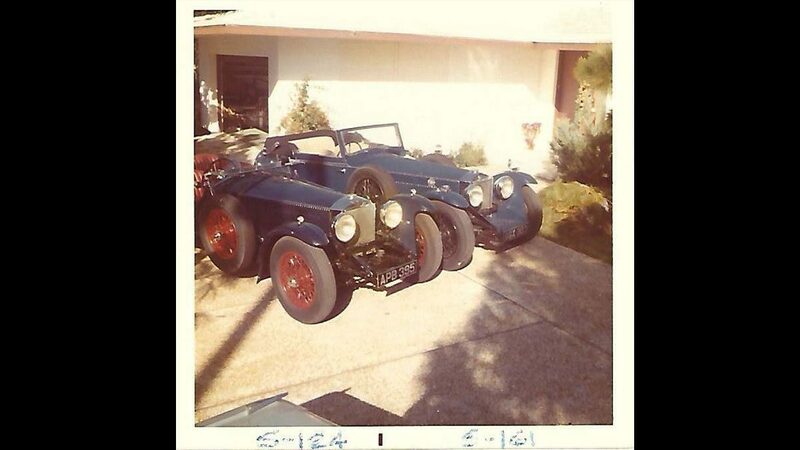 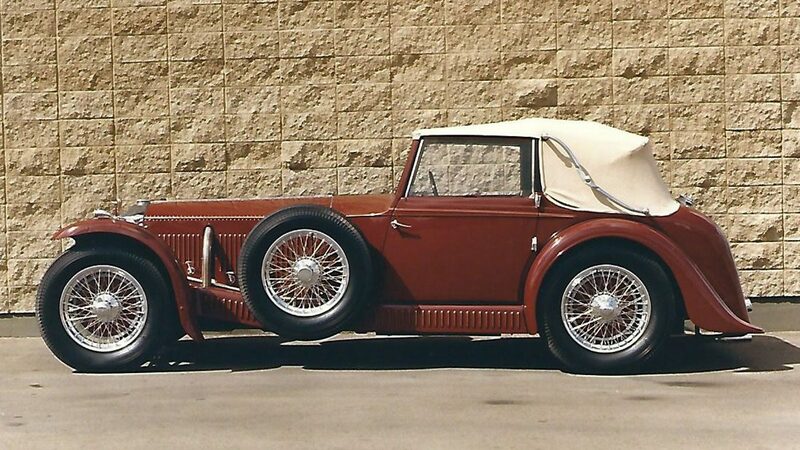 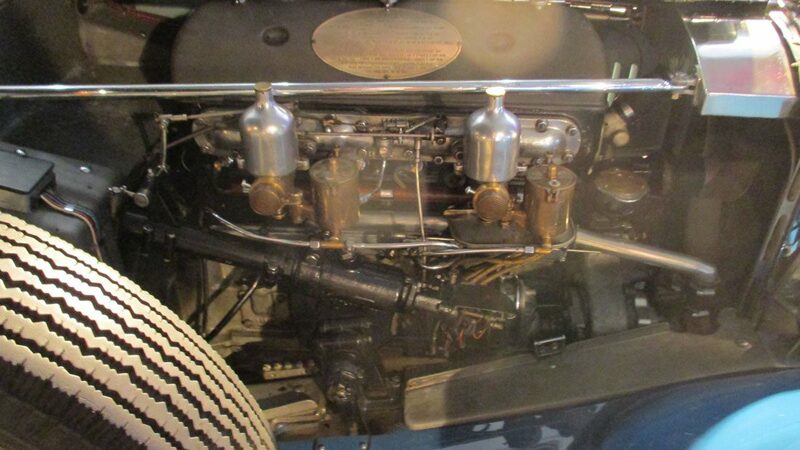 This Chassis # S 161 was rebodied before the war in 1938 with an more comfortable Drophead-Coupe by Salmon & Sons. 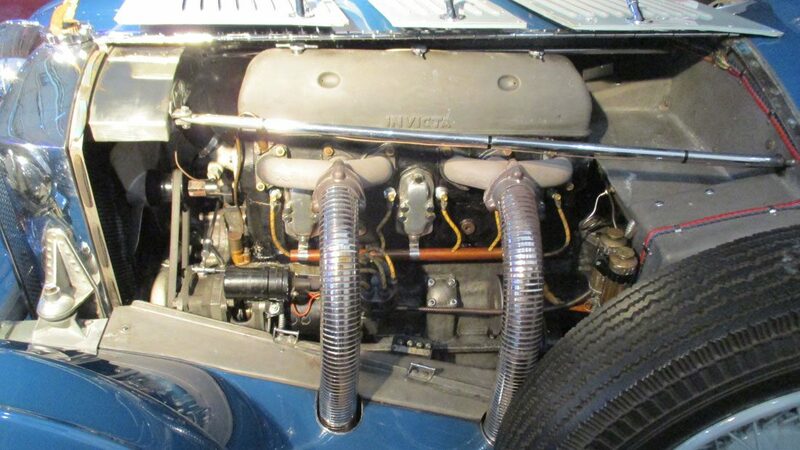 The car is in perfect order ready to go.